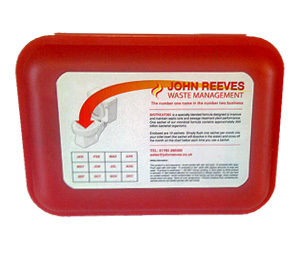 To help ensure that your septic tank continues to work effectively and efficiently, John Reeves Waste Management offer septic treatments to take care of your tank in the long run. 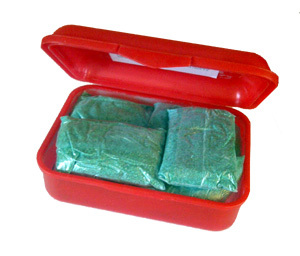 This bacterial treatment is designed to help reduce unpleasant odours that can be released from a septic tank and can also help to maintain biological activity within the tank. Overuse of household chemicals in a septic tank or sewage treatment plant can disturb the ecosystem of the tank. Your septic tank relies on microorganisms breaking down solid waste but the number of bacteria may be reduced when your tank is exposed to chemicals such as disinfectants, bleaches and detergents. This can also be caused by extreme heat or cold, and could prevent the breakdown of household waste. To address this, we offer a range of highly effective septic tank bacteria solutions which are designed to increase the microorganism population of your tank – all of which are non-toxic, non-corrosive and environmentally friendly. To keep your sewage system running as it should be, we recommend that you use Biotreat365. Biotreat365 replenishes and boosts the supply of these essentials microorganisms and enables natural activity to continue within your septic tank. This product is simple to use, and the convenient pre-measured pouch can simply be dropped into the lavatory bowl and left to work. It really couldn't be easier to get your septic tank working efficiently and effectively once again. To learn more about our sewage treatments for septic tanks, call our team today on 0800 3587 455. Alternatively, complete our contact form and we will get back to you as soon as possible.